With the changing time and progressing internet marketing, search engine optimization has become a kind of necessity for every business. Search services are essential not just to optimize the business website but also to stay ahead in the competition of online commerce. 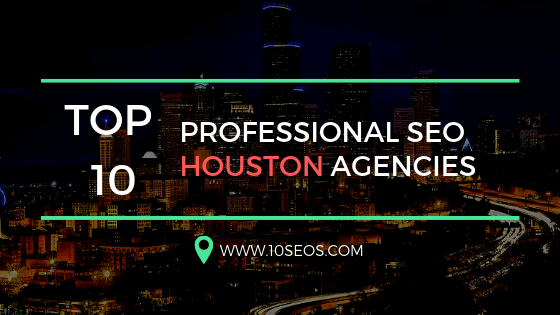 One has to look for a certain feature in the expert who is claiming to provide you the best services and pushing your company’s ranking to the top position. 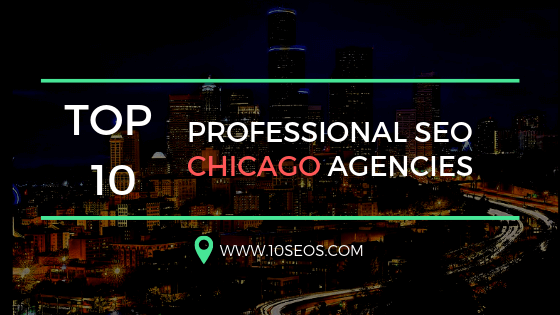 After discussing with some of the best professionals in the industry we have ascertained few qualities which are most desired in an SEO proficient. Let’s check them out! A practiced professional with several years of knowledge will be able to handle any website and recognize closely what needs to be done for it to achieve more search engine traffic. While somebody new at SEO will attempt the identical approach on every site, which will have a restricted outcome. Search engine optimization includes three points: Technical point, On-page optimization and Off-page optimization. The modern companies need someone who will use their approached from all the three angle to maximize the success. 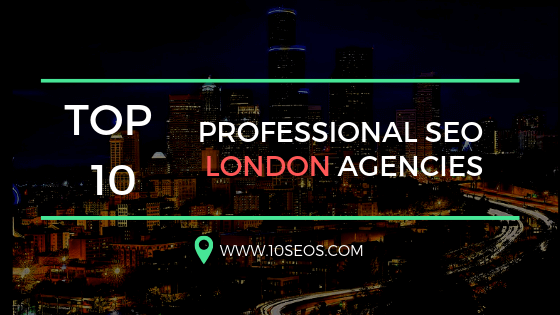 In other words, this means that the SEO consultants are required to cope up with all the technical boundaries and issues that the search engine might face. They should further be skilled enough to convey those requirements and changes to the developers of your website to minimize such issues. A happy client is the best asset for any company. If your consultant is concerned enough about the satisfaction of its clienteles than it must be having a very good past track record. Check for at least three references from the past which will further open the picture for you. SEO is very different from the traditional methods of marketing. The expert needs to provide his services in such a way that would be in the best interest of the user along with the rising revenues of the company. 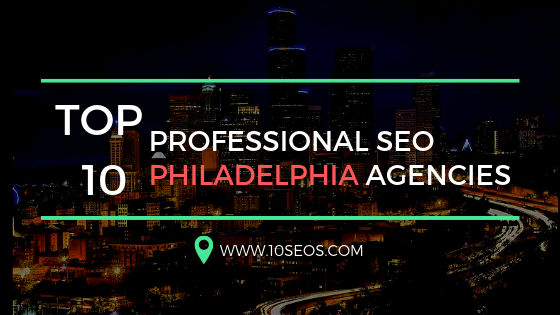 Today&apos;s SEO requires spotting all of the marketing in a profound manner which includes the mindset of the people, the explicit nature of the group to whom they&apos;re marketing, the social media setting, web analytics, web design and advances, viral marketing, content, product, business structure and more. When we detach any SEO service from any these vital practices, we can never get the desired results. The ultimate goal of any proficient SEO service is to accomplish an objective like increasing conversions and not just boosting the rank. This is very important as it reflects the principles and policies of the company. An SEO concern normally deals with different business niche including IT, marketing, customer service analytics and sales. The SEO should be able to match with the personality, integrity and communication style of each of them with equal adeptness. 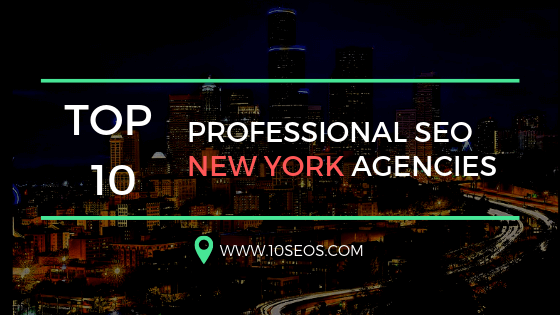 Hence, if you are still wondering that who is the best SEO Company, then simply match up the company with this desired list.